What is the most important thing about high school? In my work as an academic strategist, I’ve found that the most important thing about high school is forging the academic tools necessary for the college or vocational training that comes afterward. Can students “get good grades” and still miss it? Too many high school students have figured out how to game the high school system enough to get decent grades while still not learning important skills, such as 1) putting away electronics and listening carefully in class, 2) taking thorough, complete handwritten notes, 3) seeking help when confused, and 4) using a calendar or a to-do list to make certain that assignments and test studying are done thoroughly and on time. 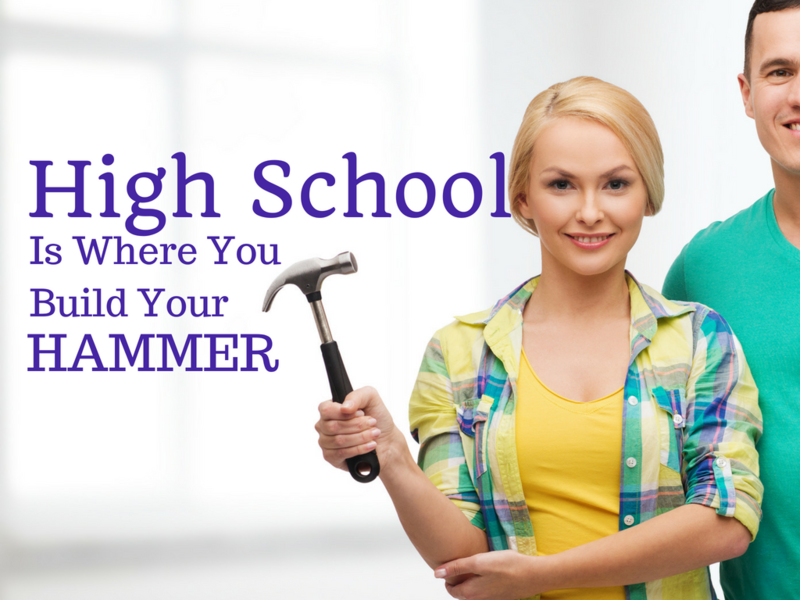 Acquiring, polishing, refining, and solidifying these skills is the most important thing about high school. Might good grades naturally result from this kind of behavior? Yes. But the grades aren’t the point. Does your child need help with this? If you’re currently parenting a student who’s not yet learned how to focus intently, concentrate deeply, and achieve academically in middle school or high school, see the free help I provide for that here and here. If you’ve found valuable info in this article, copy it and put it in your high school or homeschool newsletter. 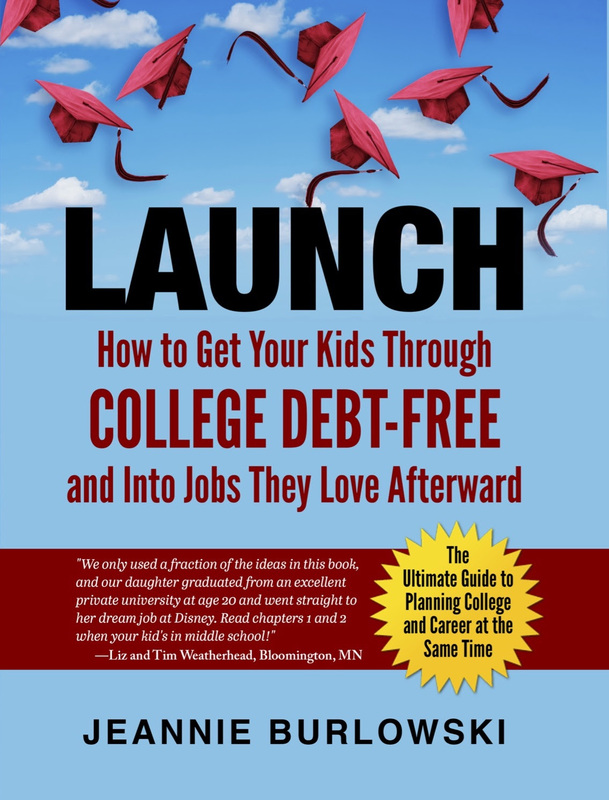 This is free for your organization, as long as you credit Jeannie Burlowski, author of the book LAUNCH: How to Get Your Kids Through College Debt-Free and Into Jobs They Love Afterward. Do you have friends who are parenting kids ages 13–18? Looking back at your high school years, what academic choices did you make that helped you to be successful afterward? Comment below or LIKE Jeannie Burlowski Author on Facebook, find this post on that page, and let’s talk about it there.